Horse Scout is designed for everyone connected to horses. Sign up to create your free profile today. 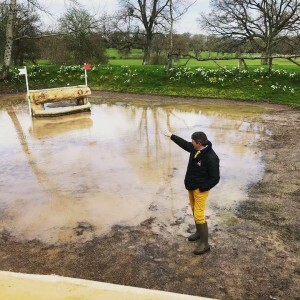 Horse Scout Opinion: What’s happening to British Showjumping? Showjumping was once the pride of the British nation. With a golden era spanning from the 1950s to the 1990s where Britain was consistently in the medals and the sport enjoyed a high television profile, riders like David Broome, Harvey Smith, Nick Skelton, and the Whitaker brothers were household names. However, the sport started on a steady decline. Blamed largely to a shortage of horsepower and a crisis of management by the governing body, the lack of medals became a source of embarrassment to riders and followers. Suffering from a low profile led to many of Britain’s best horses being sold abroad. Tinkas Boy, a horse produced by Nick Skelton was sold to Swiss rider Markus Fuchs who went on to win four Championship medals including team silver in Sydney 2000. Then in 2012, the British showjumping quartet of Nick Skelton, Peter Charles, Scott Brash, and Ben Maher put the sport back on the map by winning their first Olympic gold since 1952, in front of a rapturous London crowd. Nick Skelton continued to keep the dream alive when at the age of 58, he claimed the individual gold in Rio 2016- his seventh Olympic Games with the great Big Star. But history repeats itself and recent results suggest a demise is once again occurring in the British camp. We are still not qualified for Tokyo 2020, with just two opportunities for qualification left. This year we failed to be in the reckoning for a medal at the World Equestrian Games in Tryon. Whilst we qualified for the Longines Nations Cup Final in Barcelona, after finishing in second to last place, the future of British showjumping looked a bit bleak. 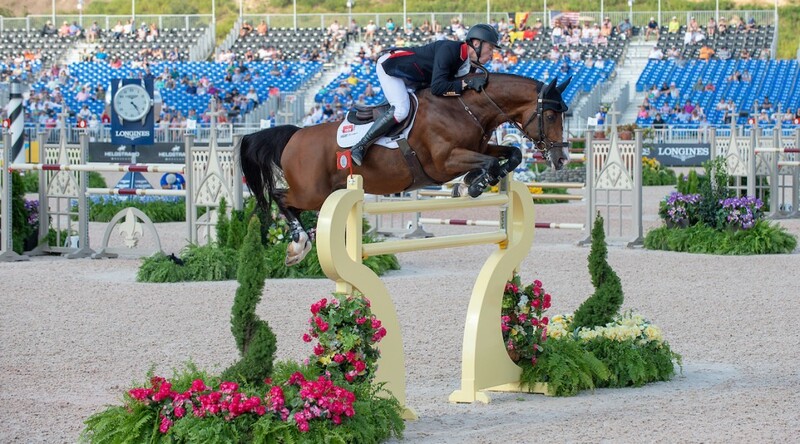 At the World Equestrian Games, the best British result came from new kid on the block, Amanda Derbyshire who was the only rider to qualify for the individual final. Is it significant that Amanda is based in the US, competing weekly against the US team members who claimed team gold? Adding to the fact she rides for American owners? 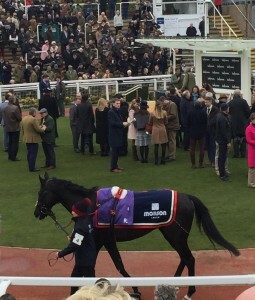 Additionally, Amanda learned her trade from Nick Skelton and Laura Kraut, with whom she was based as a stable jockey at the beginning of her career. Interestingly her horse, Luibanta BH was sourced and produced by Britain’s Ellen Whitaker. In fact, seven horses competing in the final 25 for the individual medals in Tryon were either bred or produced in the UK. The fact of the matter is that Performance Manager Di Lampard has struggled to pull together a team this year. She has had to be brave and select young partnerships but deserves credit for this move, especially her selection of a predominantly female team. It begs the question, where are Ben Maher and Scott Brash when we needed them? Is their absence due to lack of horsepower or lack of inclination, when the prize money offered by Rolex and the Global Champions Tour is far greater than that offered in Tryon. Di is the first to remark that the problem is not for want of good riders but rather a lack of strong horse and rider combinations. Anyone who follows British showjumping will be aware that we are breeding some extremely successful horses. Yet the figure above, suggests that we are not keeping hold of these horses. 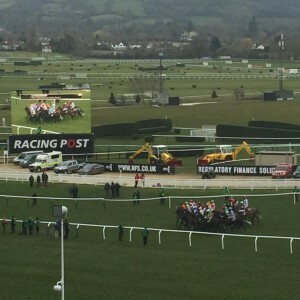 Other opinions in the sport, suggest it is the British system that is letting the sport down. That the class structure is a hindrance rather than a help in producing and sourcing young talent. “Like the Europeans, we should be focusing on having age classes for horses in order to source and produce the best young horses in the country before they get sold out of the country. And unlike abroad, there are no incentives offered by the Federation for a rider to keep a good young horse. So when the riders get a good offer, they take the money and it’s foreign riders at the Championships on horses we bred and produced”. At Horse Scout, we love knowing what you think about the industry. So our new series of opinion blogs are aimed at being interactive and spark debate. So we want to know your thoughts on the state of British Showjumping. If you were Chief Executive of British Showjumping or Performance Manager of the British Team, what would you do? We look forward to hearing your opinions.